Opportunistic feeders, pigeons often target human habitations and other manmade structures to roost, nest, and look for easy access to food sources. Farms with grain silos, homes with open garbage containers, and large parks all attract the birds with the promise of an easy meal. 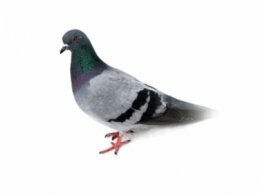 Neighborhoods and communities must often work together to deal with infestations of pigeons, as large flocks tend to settle an area all at once. Initially brought from overseas to keep insects from interfering with agricultural production, house sparrows were soon eating the very crops they were supposed to be protecting. As pests to farmers, sparrows also make their way into livestock food and water supplies, which contaminates both. 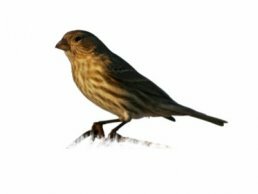 Due to the ability of birds to transmit diseases like histoplasmosis and salmonellosis, both livestock and humans are in danger of contracting serious illnesses if they come into contact with sparrow droppings. Typically, the birds do not harm humans directly, although they are known to swoop if they feel their offspring are being threatened. 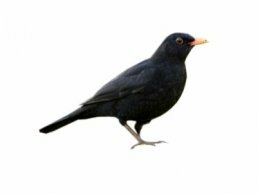 Damage caused by blackbirds eating crops and seeds totals millions of dollars each year in the United States and is increasingly a problem. The birds can also transmit diseases such as toxoplasmosis, encephalitis, and salmonella in urban areas. Insect pests and parasites may use the birds as host animals, and nesting materials may clog drains and gutters. Blackbirds do not attack people. Woodpeckers can cause extensive property damage by drilling holes in wood siding. Most damage occurs in the spring and fall when males attempt to attract mates with territorial hammering. 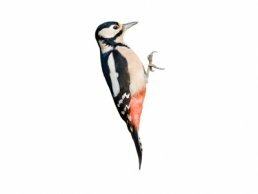 Some species of woodpeckers will actually store food supplies, such as acorns and nuts, in drilled-out areas beneath wooden siding and shingles. Sapsucker woodpeckers weaken trees over time with their constant drilling, which leaves the affected trees susceptible to harmful insects and diseases.